The world is abuzz with news of the latest Apple Watch. The fourth incarnation of the beloved watch is set to be released at the end of September 2018, and people like us are keeping a close eye on its release. Here at InHomeSafetyGuide, we absolutely love anything that allows people to take control of their health and safety. When the first Apple Watch came out, we were excited to learn that a special app could enable its wearers to enjoy medical alert system-like services. Unfortunately, after checking it out in person, we all agreed it was a cool device, but it wasn’t a very good medical alert system. It should come as no surprise that our ears pricked up again as soon as we heard Apple is releasing its fourth incarnation of the watch, and it is emphasizing its health and fitness capabilities. It is especially pushing some health features that target seniors and those with specific health issues. One of the coolest features of the watch is its ability to detect irregular heartbeats and take electrocardiograms. That potentially empowers watch wearers with heart issues to monitor their own health without having to make an appointment with a doctor, which is currently the only way to receive an EKG. This feature has the potential to revolutionize the way we care for our health. Data collected can be sent to a doctor who is able to monitor an ongoing health condition without requiring endless appointments. In the future, it’s possible that insurance plans may be willing to subsidize the price of an Apple Watch for patients with certain health conditions. That’s right. The new Apple Watch is supposed to have fall detection and fully-supported fall detection at that. The technology is supposed to be able to distinguish between a trip and a fall, and if a fall is detected, it will suggest calling 911. If there is no response within 60 seconds, the call is made automatically. Messages can even be sent to emergency contacts. So, the question then becomes, why aren’t we recommending the new Apple Watch as a great alternative to a traditional medical alert system? Let’s start with the difference in service because it truly is what makes medical alert systems great. Sure, the Apple Watch device itself is cool, but it isn’t worth much if it doesn’t provide you with the support you need in an emergency situation. Let’s say you fall, and the automatic response to call 911 is initiated on your Apple Watch. Is 911 who you really want to speak to first? Even if your emergency contacts are notified, they are notified while the call to 911 is being placed. With a regular medical alert system, you get to speak to an actual person who can help you decide who to call. Medical alert system providers have all of your information on file too. Not only can they place the emergency call for you, but they can also relay important information to medical personnel about the kind of care you require. They can even point emergency responders to a lockbox that contains the key to your home, so there’s no need to break down the door or bust out a window. What if you experience any other kind of emergency, besides a fall? If you have the Apple Watch, you can’t just push a button like you can with a medical alert system. Instead, you have to hold down a side button for a few seconds, while doing some swiping and clicking. That’s not what you want to be doing if you’re experiencing a medical emergency. Not to mention, while all that swiping, clicking, and holding will help you get in touch with local emergency services and your emergency contacts, it won’t connect you with an experienced medical alert system operator who knows the best way to help in a wide variety of situations. The whole point of a medical alert system is that it’s extremely easy to use. The easier it is to use, the more likely seniors are to actually use it. 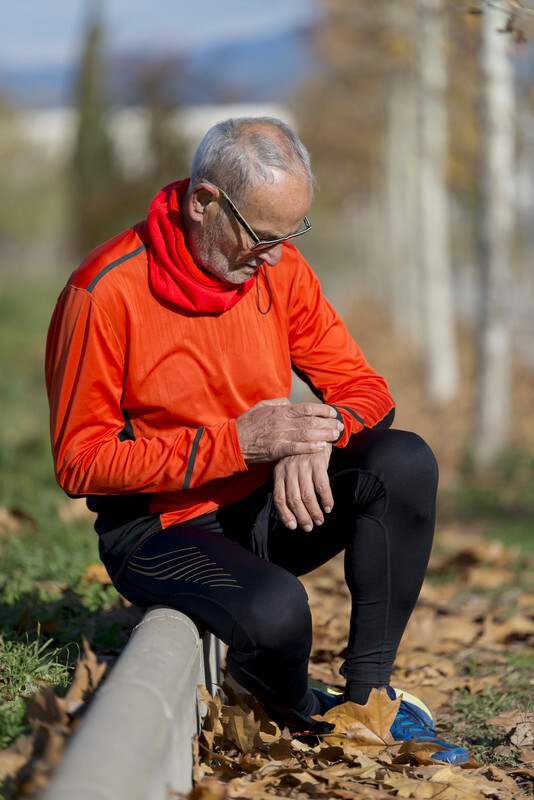 We bet there will be a lot of seniors out there who get an Apple Watch with the intention of using the medical alert features, but they won’t actually follow through because setting it all up, in addition to using the features, is complicated. Medical alert systems are basically ready to go right out of the box. Cellular units (if there’s no home landline) connect automatically with a cellular service, without the need for a separate contract. Literally, the only thing you ever have to do is push the emergency button. If you’re using the Apple Watch, you better make sure your mobile phone is also nearby at all times. It’s the only way your watch can make calls to emergency contacts. That doesn’t sound like a big deal until you experience an emergency in the bathroom and your phone is all the way in the kitchen. There is a workaround. You can set up the watch to connect to a Wi-Fi network. Then, if you’re tech-savvy enough, you can enable the watch for Wi-Fi calling. If you aren’t tech-savvy, that can be a near-impossible task to complete. Of course, there’s also the possibility that you thought you set everything up right, only to discover you didn’t actually get the job done when you go to use the emergency feature and it can’t make the call. Although you can skip all that by purchasing an Apple Watch with cellular connectivity capabilities, that brings us to our next point. Cost can be a huge barrier for many people with medical issues who could benefit from a medical alert system. An Apple Watch will set you back between $399 and $499, the latter being the cost of an Apple Watch with cellular capabilities. That’s a lot of money! In contrast, other medical alert systems are much more affordable. You can pay on a month-to-month basis, which makes it a lot easier to fit into a strict budget. But, the Apple Watch is so cool! Comparing its design and cost to traditional medical alert systems is like comparing apples and oranges. That’s where the newest and coolest medical alert devices come in. 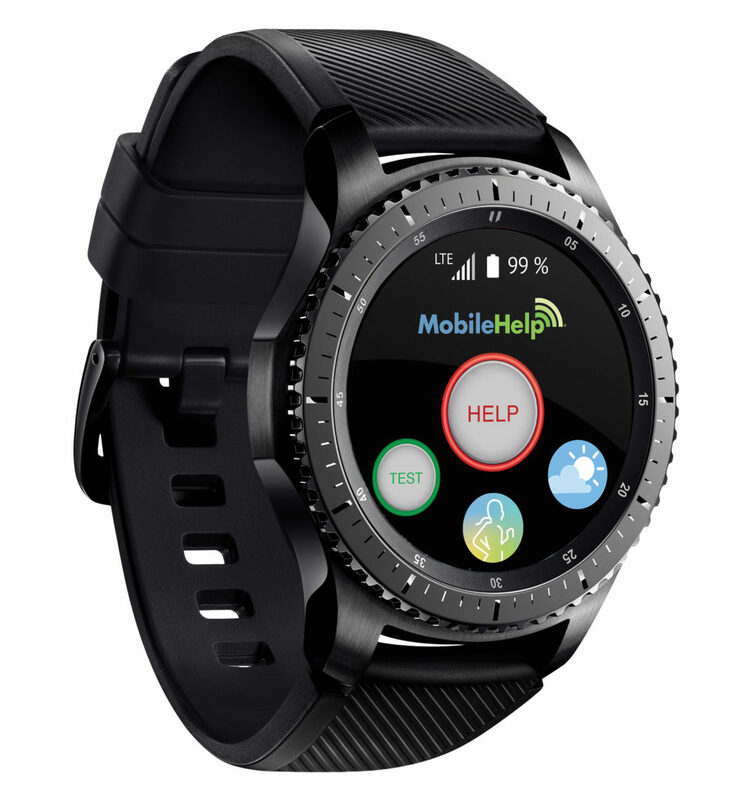 If you love the idea of a slick, modern smartwatch, but don’t want to compromise on the features of a traditional medical alert system, you have to take a look at the Freedom Guardian and MobileHelp Smart. These two watches have everything you love about medical alert systems, with everything you love about the style of the Apple Watch. Both of these medical alert system watches contain some cool features while providing users with simple push-button emergency access, all without the need for any other phones or devices. They are styled to look modern and sleek, without breaking the bank. 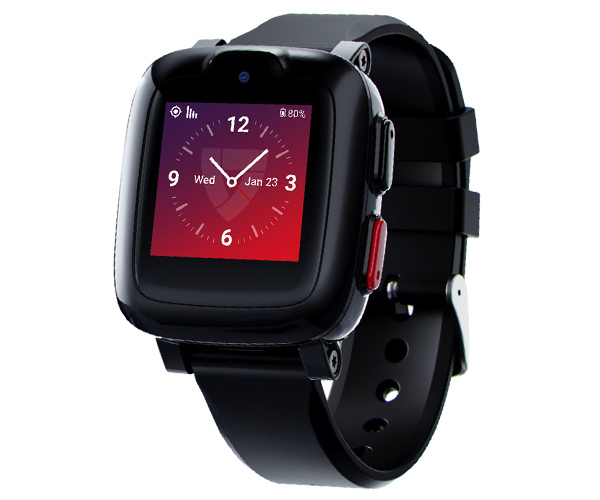 The MobileHelp Smart is $349.95 with an affordable monthly service at just $24.95 after you purchase the watch. If you have a tight budget, look to the Freedom Guardian that costs just $99 with complete medical alert system services starting at just $44.95 per month. In short, we definitely don’t recommend the Apple Watch to be used in place of a medical alert system. Although it offers some health services that may be great for the average yet tech-savvy user, it isn’t a good option if you’re looking for an easy-to-use, streamlined, full-support connection to the help you need when you need it. For that, you definitely have to turn to a dedicated medical alert system, like the Freedom Guardian or MobileHelp Smart.